Maintenance free living. 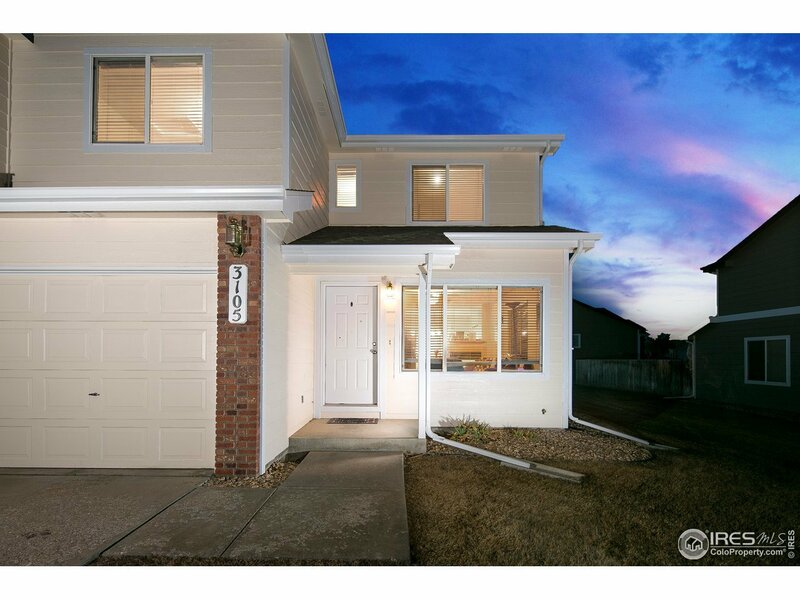 3 beds 2.5 baths w/ attached 1-car garage. Main level laundry. Unfinished basement for future expansion or storage. 3 sided fireplace. Newer carpet, paint, and vinyl plank floors. Shed, patio, fenced yard, and much more. HOA maintains all the exterior, including; building insurance, lawn care, snow removal, water, sewer, trash, & recycling. Come take a look!